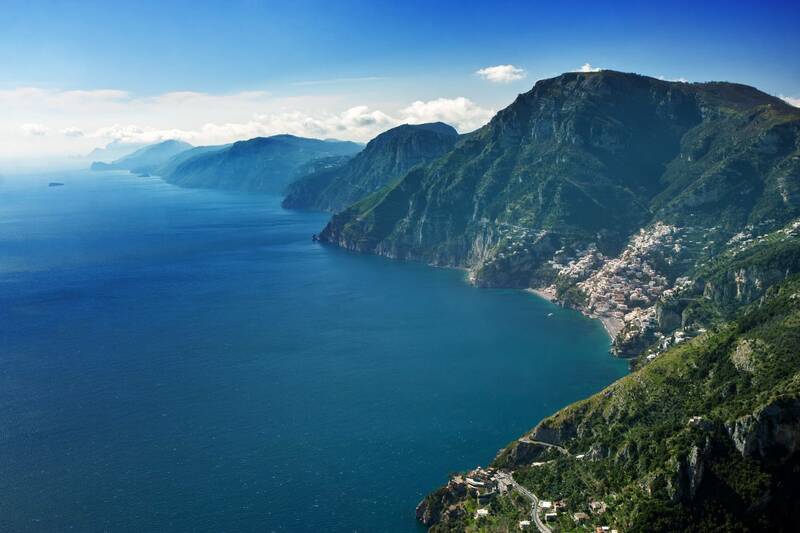 Named after the beauties that characterize its views, this trail is considered today one of the most beautiful hiking trails of the world. 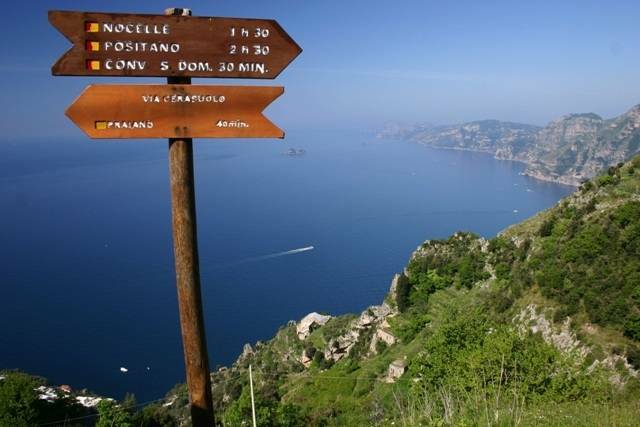 Pick-up from assigned meeting point and transfer to the Amalfi Coast up to Nocelle. 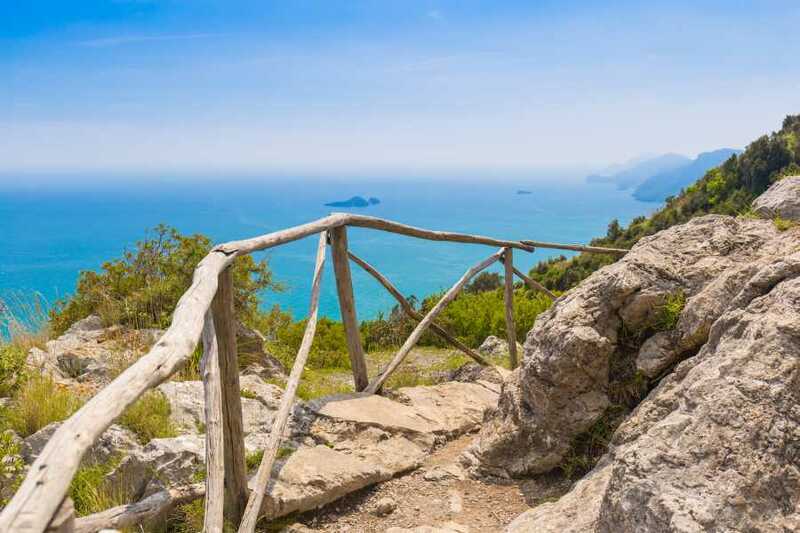 Together with your Hiking Guide climb up the ancient path that used to connect Nocelle (Positano) to Bomerano (Agerola) also known as “Path of the Gods”. 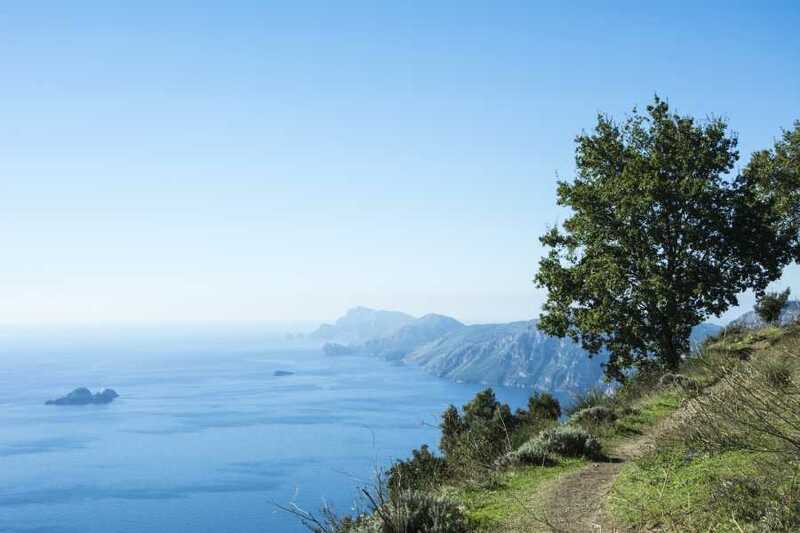 Named after the beauties that characterize its views, this trail is considered today one of the most beautiful hiking trails of the world, and it stretches along several villages of the famous Amalfi Drive with its 10 KM. Along the path, it’s still possible to admire remains of ancient farmhouses and meet local shepherds carrying with their mule wood or milk to the underlying towns. - From Nocelle it is possible to reach the town of Positano with 40 minutes of walking through an inner path of 1700 stairs. - Tour availability may vary according to weather conditions. - You have to reconfirm the collection time and the meeting point with the supplier before the trip. Please note that departure times and locations may vary.